There are 18 reviews of Mustang. It's Calvin Klein Eternity from the 90's but for $10 bucks. Possibly the same note breakdown, not the same performance but it lasts. I have the First American Brands version which is the newest formulation. Surprisingly subtle, gentle, and transparent for a "Mustang." Effervescent lemon-ginger accord to start, with a long-lasting, slightly minty, ginger-tinged tobacco, leather, cedar mid-base. Very versatile and soothing. very good masculine aroma with excellent longevity and and a/s splash compliments it very well. Cons: none. this is a winner"
This is such a criminally underrated scent! You can detect every note, each of which folds neatly into the others to make the perfect and sophisticated blend of woods, florals, and tobacco. I challenge anyone to wear this during the Fall/Winter months and NOT receive compliments. Not bad at all. Smells like a frag you may have smelled a hundred times (very generic), but the scent is pretty good. You get a dose of all the notes in this one. For the price, you can't go wrong with this one. To me its all top notes; lemon, lavender and ginger. Very pleasant. But thumbs down for being pathetically weak. I put on four sprays 15min ago and now can barely smell it on my skin. At this strength, it's completely and utterly useless. I bought this blind, in part based on the comments here about its strength, e.g., "sillage beast and longevity over 12 hours." That is either referring to a completely different frag also called Mustang, or this has been reformulated down to nothing. Or, as cbnnexus says, there are two different makers. My bottle is by "Blossom Concepts," too, not Estee Lauder. Take 2: I've found that while it does not last on my skin, it does just fine on my clothes. It's weak, so I put on four sprays (one to skin, three to shirt), and find it longevity at least average. Projection seems modest, but I can still smell it on myself at 6 hrs, which is respectable. And I still love the scent. Its a very linear, predominantly ginger scent but dries down to a powdery nutmeg and the very end. 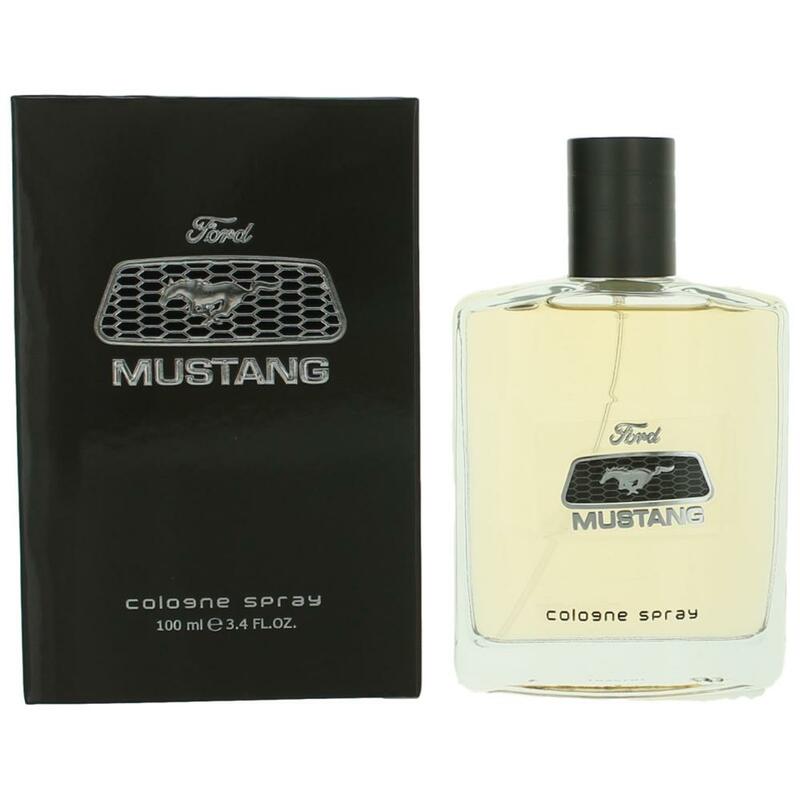 MUSTANG BLACK Pour Homme Parfum Eau De Toilette EDT Fragrance NEW in Box. Avon 1964 Mustang After Shave with box. There are no member images of Mustang yet. Why not be the first? Mustang - Does this smell like REAL pipe tobacco?